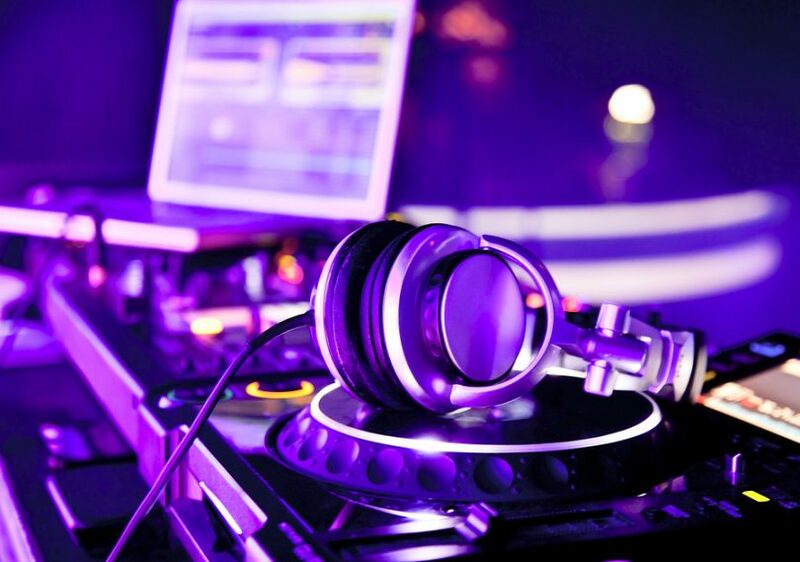 The main job of a DJs is to mix two or more songs. To mix two songs together and make them sound amazing, DJs need to be at the same speed and their beats must fall at the same time. For this purpose, the DJs need the best pair of headphones, the headphones that offer active noise cancellation, provide near-complete isolation, accurate sound representation, comfortable to wear for a long period, lightweight with the best price. As a DJs, you constantly need to check the sound to see that everything is going perfectly. The perfect pair of headphones helps you to find the right moment to play the song, rhythmically and harmonically mixing songs. These below listed top 8 DJ headphones are intended for expert DJs to recognize the deep bass, midrange, and highs on their soundtracks. These headphones give excellent noise isolation and allow DJs to hear the music clearly in crowd environments. 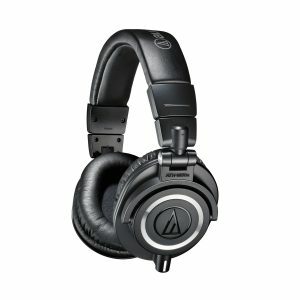 And this article will help you to find out the best pair of DJ headphones. The ATH-M50x headphones are a perfect choice for DJ monitoring applications as well as use in the critical studio mixing and tracking. These incredible headphones give the sonic performance and they also praised by top audio engineers and pro audio reviewers. It has a 45mm Neodymium drivers with copper-clad aluminum voice coils that give you a frequency response from 15 Hz to 28 kHz, and they operate at an optimal 38W impedance. This circumaural and around-the-ear design provides sound isolation in loud environments. Its earpad and headband equipped with high-grade material that offers more durability and comfort. They provide a 90° swiveling earcups for easy usage, one-ear monitoring, and which enable you to cue up the following track while hearing the monitors and your headphones. The product package includes three detachable cables (1 coiled cable, 2 straight cables, protective carrying case, and a screw-on adapter. It’s available in four different amazing colors. The Sony MDR-7506 Professional DJ Headphones are the best choice when it comes to DJing and live monitoring. These lightweight design DJs headphones offer an over-the-ear wearing ability, rich bass, and noise isolation. It comes with the cord which is stylish and best for professional DJ use. 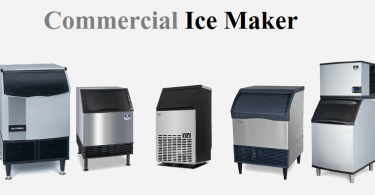 Its construction is extremely durable and long-lasting. The earcups and headband are made from metal and covered in artificial leather. The 40mm diameter drivers deliver quality sound and wider dynamic range. What’s more, its closed-back construction provides great background sound isolation. These headphones are very comfortable to wear due to its soft padding cushion earcups. Its foldable design headphones are great for portability. It comes with a soft carrying case, a stereo unmatch plug, and a coiled cord. 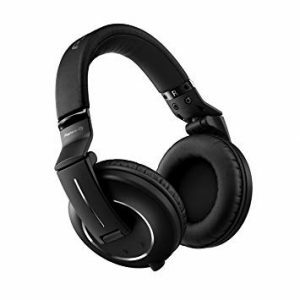 Overall, these are very attractive DJ headphones and offers excellent sound with a stunning design. The V-MODA crossfade M-100 headphones are one of the most stylish headphones, and its sound performance is just as outstanding. This is the world’s first crowdsourced, lightweight metal, noise-isolating headphones. These headphones have a 50mm dual-diaphragm drivers that deliver multi-driver sound with the energy efficiency and quality of a single driver. Its soft foam cushion earpads provide a comfortable fit and the ergonomics of the headband isolate noise without adding too much pressure on your ears and head. It’s metal build and vegan leather headband designed for sturdiness. The hinge mechanism helps to easily fold the headphones into a small carrying case. You have four color options such as black, shadow, matte black metal, and white silver. 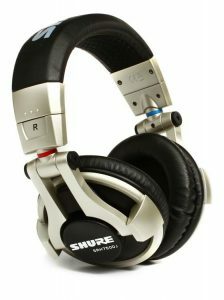 The SRH750DJ Professional Quality DJ Headphones from Shure is another beautiful pair of headphones. These headphones offer a first-rate audio performance, comfort, and sturdiness to professional DJs. 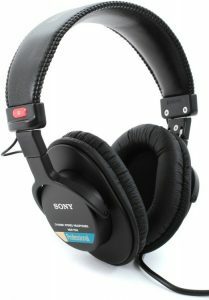 It features 50mm drivers and supra-aural ear cups for noise isolation and monitoring. It provides the full-range frequency response with increased bass optimized for both personal listening and DJ mixing. They come with a 10ft coiled detachable cable that gives plenty of lengths, easy storage, and replacement. Its replaceable ear cup pads design offers the product a longer life. These headphones are also put together really well, offering 90-degree swiveling ear cups for comfort and easy one-ear placement. The package includes a second set of pads and a carrying pouch. The CB-1 headphones by Status Audio best-designed headphones are comfortable, reliable and long-lasting. 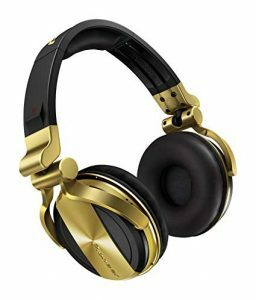 The circumaural design outer side has authentic gold metal accents makes these headphones more attractive. It features a premium overstuffed ear pads and a sumptuous headband. They also offer a 90° swivel to the ear cup for quick single-ear usage. These are definitely one of the most comfortable pairs of headphones. Its overstuffed memory foam ear pads ensure long-term comfort as well as excellent passive noise isolation. It has two detachable cables (coiled cable and extended-length straight cable) for multiple studio applications. They are great for tracking vocalists, voice-overs, and podcasting. Its sound quality and other features make this product fantastic. The Pioneer Pro DJ HDJ-1500-N DJ headphones designed to provide full-range, incredible sound reproduction, minimal sound leakage, and long-wearing comfort. Its 50mm drivers produce a frequency response of 5 Hz to 30 kHz. Its high-grade construction and the latest sound isolation technology provide the remarkable performance. The closed-back design and memory foam earpads offer a comfortable fit for a long time. Its soundproofing technology isolates outside noise efficiently. 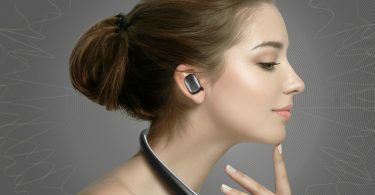 The earcup swivels up to 90° for easy one-ear monitoring, and which is best for live performances. Moreover, It has a detachable single-sided cable and can simply be replaced in case damaged. The headphone’s package includes a screw-on 1/4″ adapter to interface with audio interfaces & mixers, and a carrying pouch for protection & convenience. 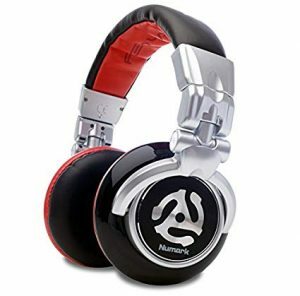 The Numark Red Wave Over-Ear Headphones were designed with professional DJ use in mind. Their flashy, modern design and color ensures they look as excellent as they sound. The 50mm neodymium drivers deliver deep bass response with very detailed clean and powerful sound. Its breathable protein-leather padding ear cups are comfortable to wear for a long time without any sweating or painful sensation. 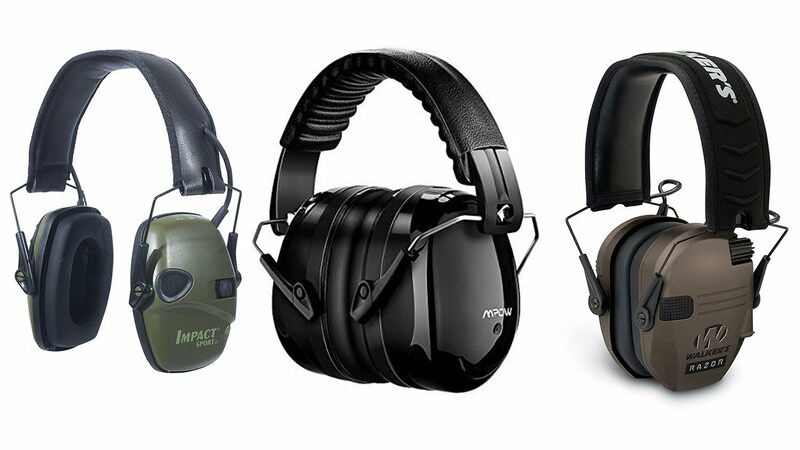 Ear cups are designed in a way that can rotate in all directions, which is a must for professional use. The closed-cup around ear construction maximizes noise isolation that helps you to concentrate on each beat reliably. It has an extra-long cable that is thicker than normally see on other headphones. And, the cable comes with a bayonet clip to protect from accidental cable detachment. The package includes a storage pouch that provides enough protection during transportation. 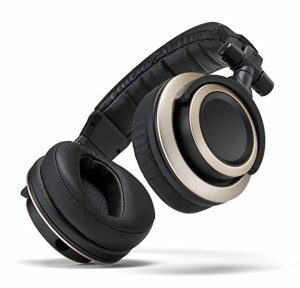 The Pro DJ HDJ-2000MK2-K DJ Headphones from Pioneer are comfortable, reliable and long-lasting. It comes in a sleek black exterior with a matt finish design, still these simple design headphones look amazing. These headphones are designed in a way which provides the maximum comfort and ensures a snug fit due to its memory foam padding, which easily fits anyone’s head shape. The earcups swivel at 90 degrees and automatically return to their ideal position. Its L-type mini-jack helps to prevent the headphones from getting knocked or disconnected during a performance. And, a detachable mini-XLR connector can easily be removed for transit or replaced if damaged. Their low-volume air chambers provide maximum insulation, reducing external noise in the mid to low frequencies. Moreover, these headphones are able to clearly hear your music even in a loud club environment. If you’re searching for a high-quality sound, separation, and insulation with a great amount of comfort, these headphones are a good choice. Here we have compiled here the Top 8 Best DJ Headphones User Reviews in 2019. 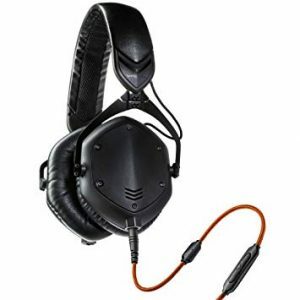 All of these products are durable and high-performance DJ headphones which are available in reasonable cost.